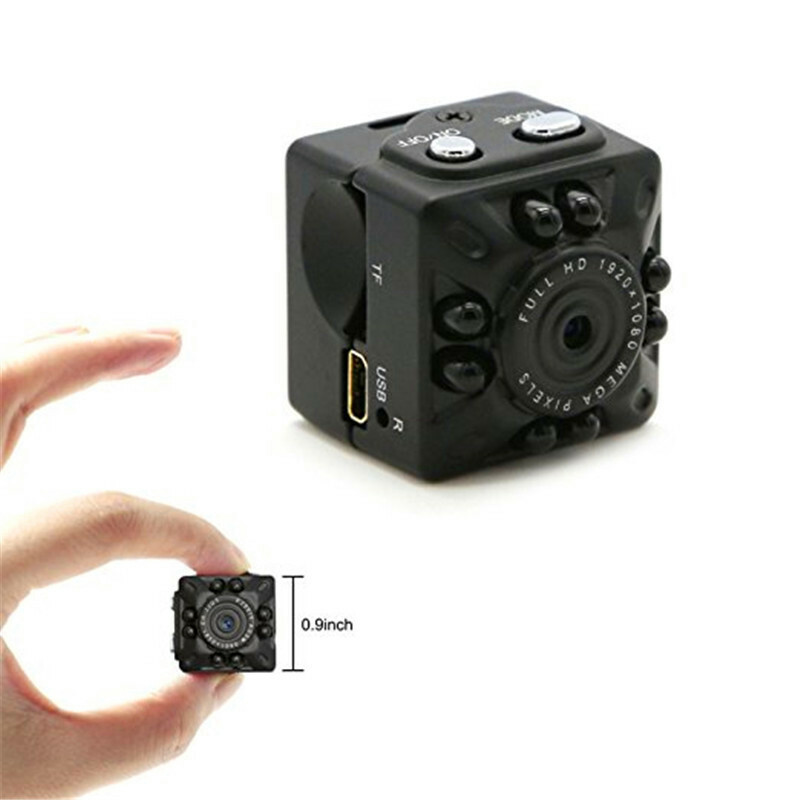 MiniEye™ DV 1080P Camera is a compact camera gadget that records in 720P and in addition 1080P and can be effectively covered for secretive recording. 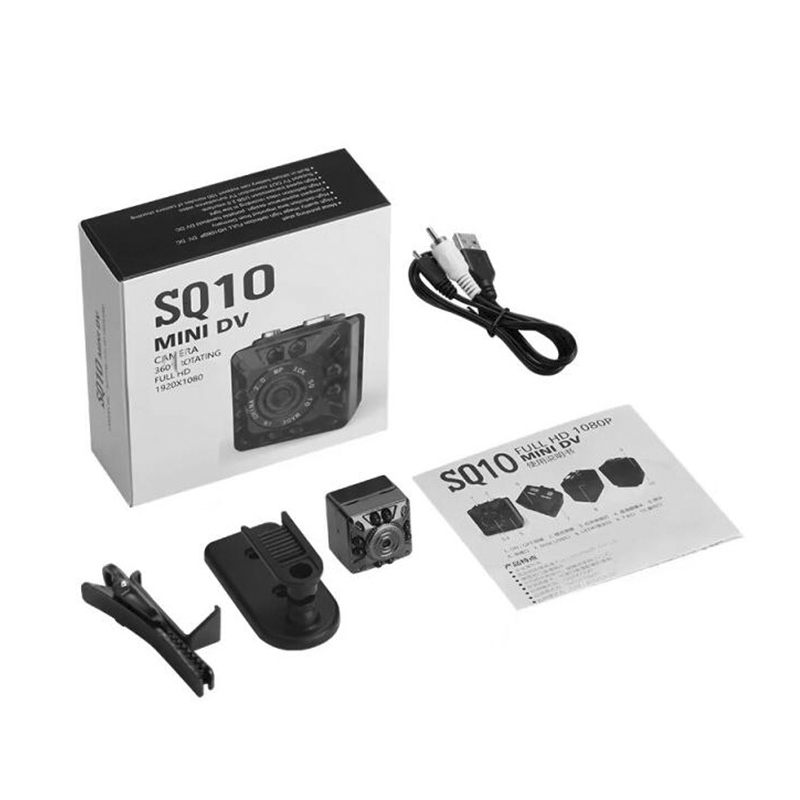 The camera supports movement initiated recording and in addition the capacity to take still photographs. It is moreover ready to record both video and also sound. 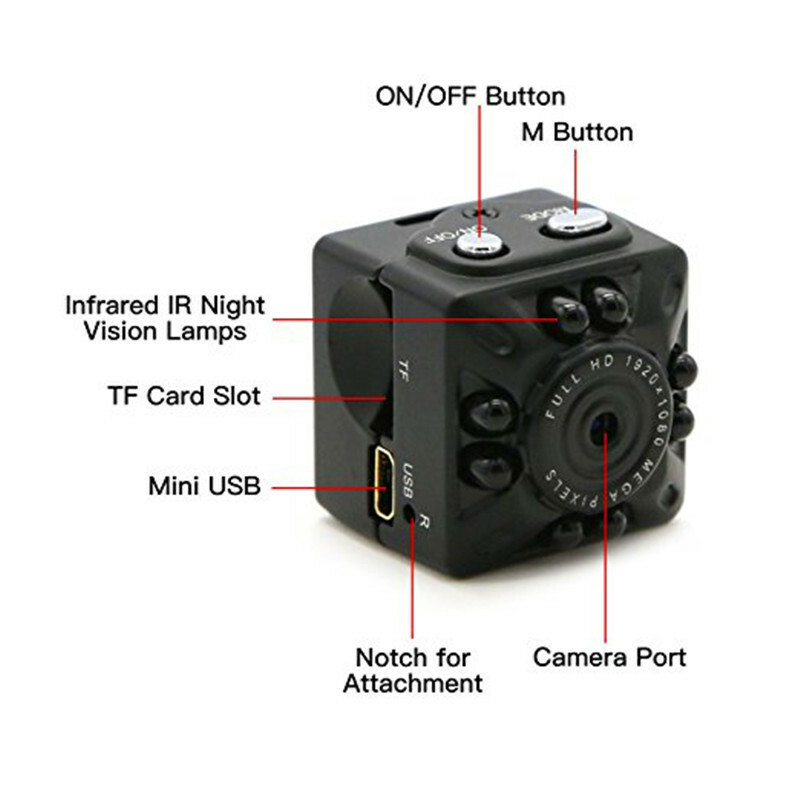 MiniEye supports up to a 32 GB smaller scale SD card and can lead recording in low light regions. People return home and discover their places wrecked and their resources missing. 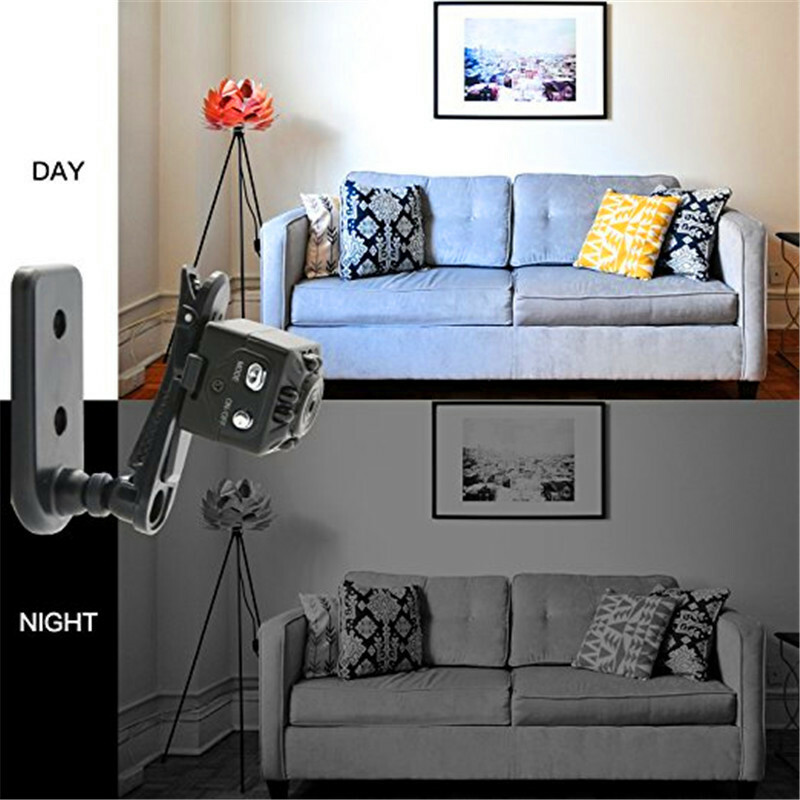 You may have a few point-of-section sensors guarding your windows and entryways and an IP camera watching your front entryway, yet that may not be sufficient to stop somebody from breaking into your home and taking your own belongings. The purpose behind this is generally security frameworks are associated with both a power and phone line. 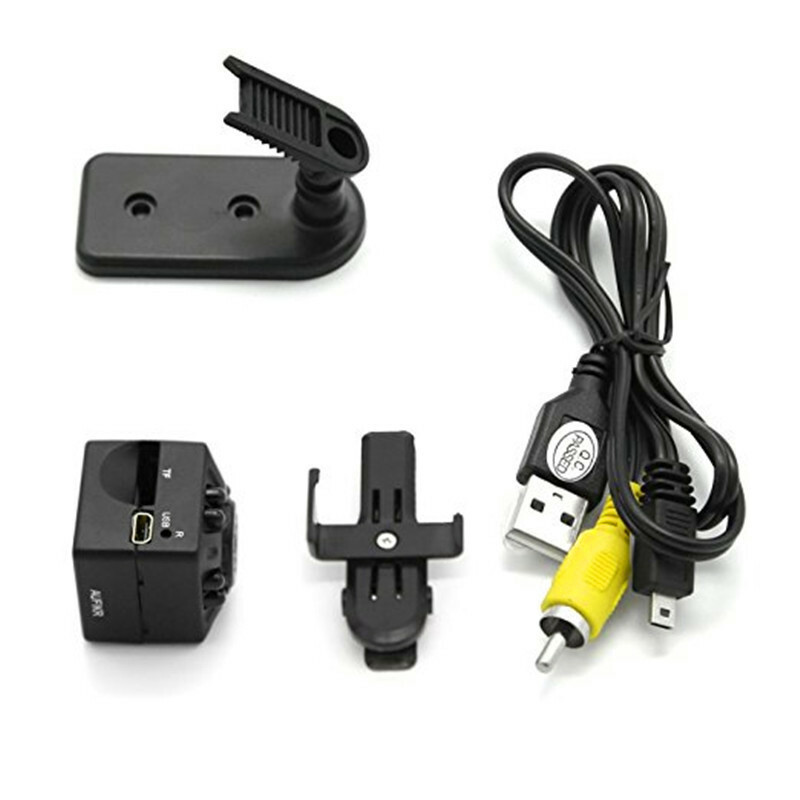 On the off chance that a cheat clips an electrical cable, your security gadgets will stop sending a signals. 1. 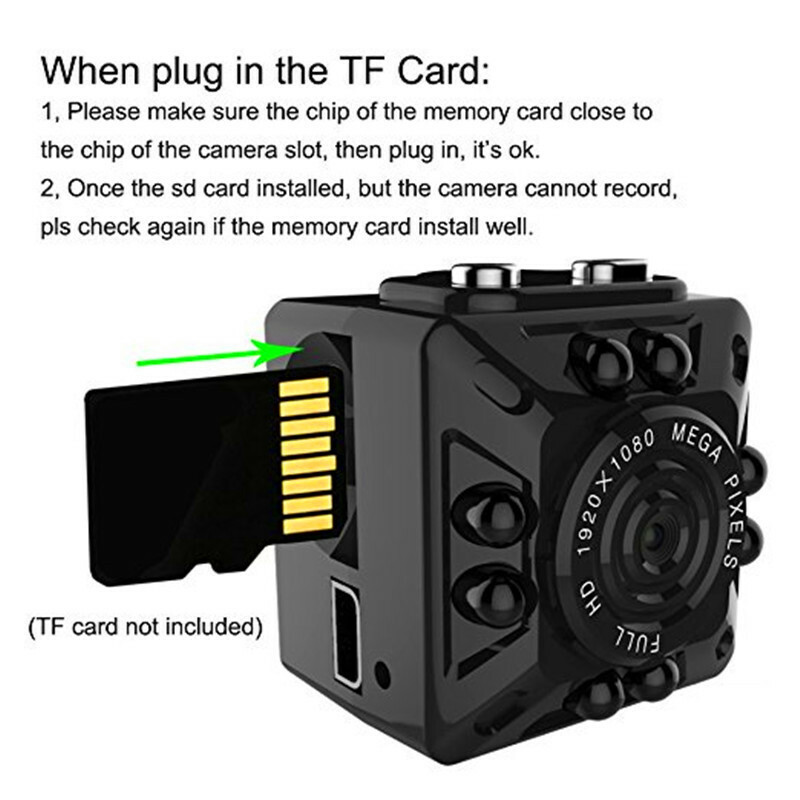 Please charge the mini camera and insert the TF card before you use it. 2. If the camera does not work, please reset the camera and try it again. 4. When the power shortage and TF card memory is full, the camera’s red &blue lights flash 5 seconds after it will save the file and auto shutdown. 5. 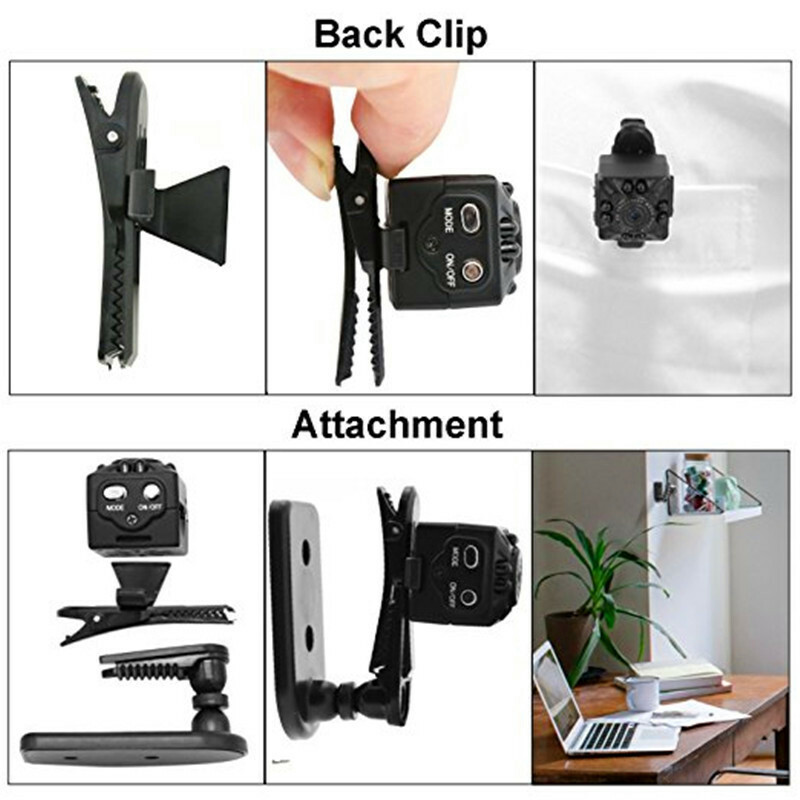 This products have passed rigorous testing and ensure the product quality, please kindly contact us with your questions,we will try our best to help you.